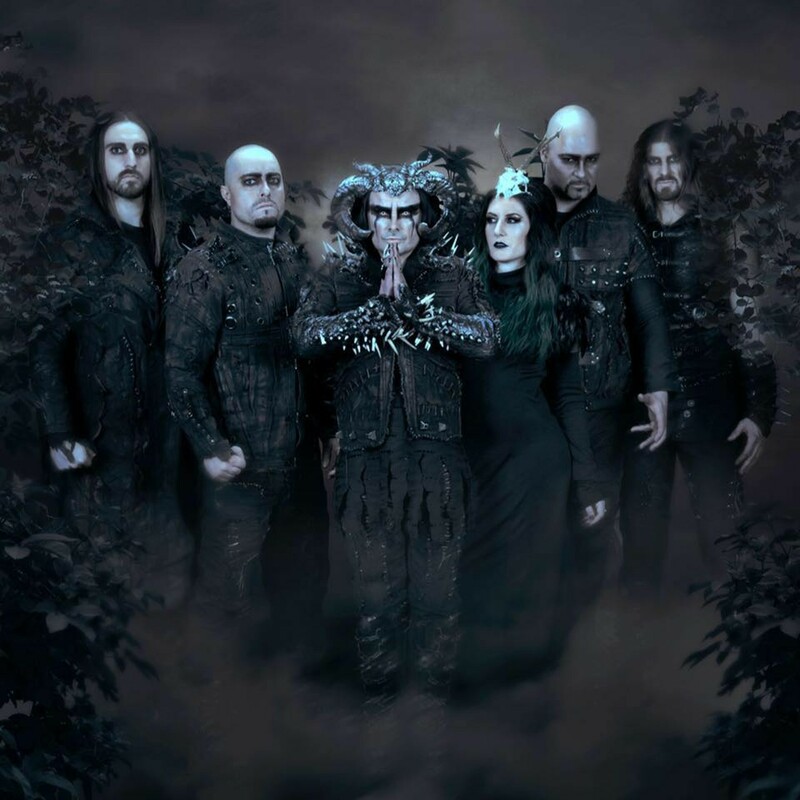 Love ’em or hate ’em, Cradle of Filth has made an irrefutable impact on the metal scene. Over the years, the band’s been unafraid to experiment with its sound, starting out synth-heavy with grindcore-style vocals in the early ’90s before shifting into more of a goth-metal approach with symphonic influences. But, for all the changes, one thing that has remained true throughout Cradle’s career — the band’s branding genius. Its imagery is just dark enough to seem edgy but not so evil that Mom won’t buy a Cradle T-shirt for Junior at Hot Topic. Plus, it doesn’t hurt that the latest album, Cryptoriana, retains a trademark brutality while adding enough dynamic and momentum to sustain interest for a full listen.